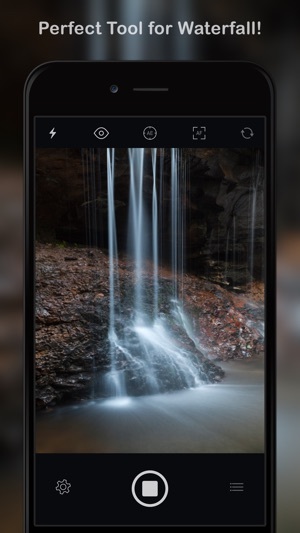 Slow Shutter Cam brings new life into your device's photo toolbox by letting you capture a variety of amazing slow shutter speed effects that you only thought you could get with a DSLR. Continue reading to learn more about this unique app! 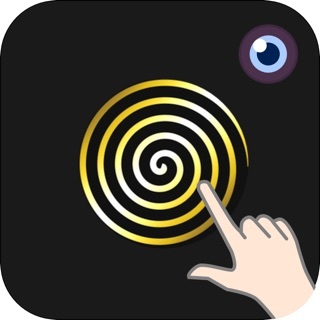 • Nominated for the 2010 and 2011 "Best App Ever Award - Best Photo App"
"It’s one of those rare photography apps that creates effects that few others are capable of, and it does it easily and with better results." How many times have you tried to capture artful images with your iPhone camera but were left wishing you had more features to work with? 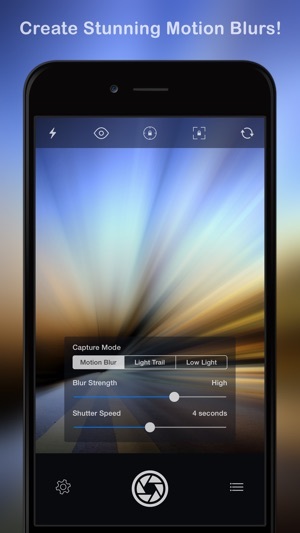 Slow Shutter Cam puts an end to mere snapshots and gives you some of the most powerful features of a DSLR camera. All this, in a package that fits in your pocket. 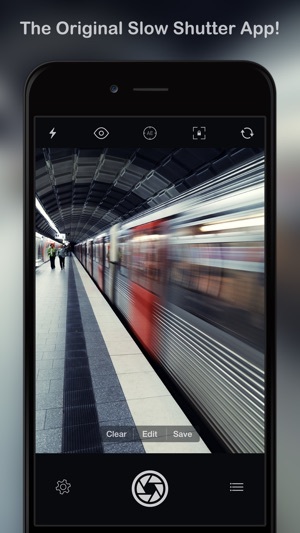 MOTION BLUR: Equivalent to the shutter priority mode on a DSLR, the Motion Blur mode is perfect for creating ghost images, waterfall effects or suggesting movement in your photographs by adding a blur. LIGHT TRAIL: The Light Trail mode allows you to 'paint' with light, show car light trails and fireworks or capture any other moving light in a unique way. Unlike shooting with a DSLR and being tied to specific rigid settings to obtain good results, the Light Trail mode takes care of the essentials, letting your creativity soar! 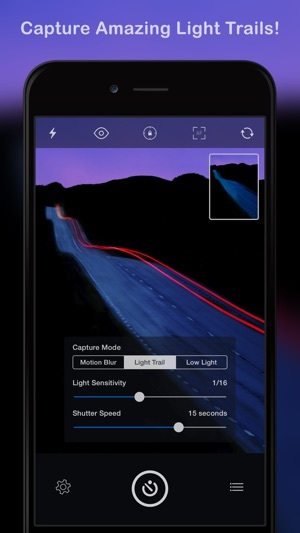 LOW LIGHT: In low light conditions, this capture mode allows the camera to accumulate every photon of light hitting the sensor. The longer the shutter speed, the more light it will accumulate. You can even fine-tune the result using the exposure compensation slider to achieve the exact effect you want! With Slow Shutter Cam on your iPhone or iPod touch you get the features of a DSLR camera with the convenience of a device that you can drop in your pocket and take with you wherever you go. 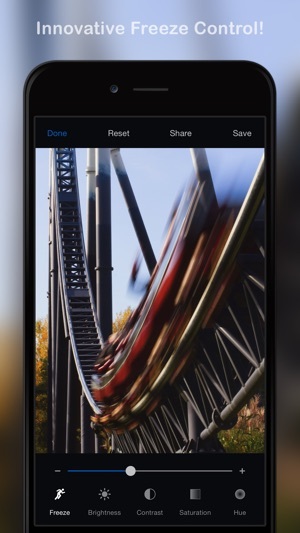 Download it now and put an end to mere snapshots! Search #slowshuttercam on Instagram or visit the "Slow Shutter Cam - iPhone" group on flickr for amazing samples! By the way, every time we release a new version, we lose all our ratings on the App Store which negatively affects our sales. Thus, we would REALLY appreciate if you could update your rating on the App Store (simply tap the "Rate on App Store" button in the settings). Many thanks!!! Всем привет. Только iTunes имеет информацию о вашей учетной записи и может забрать ваши деньги. Разработчики никогда не участвуют, когда вы покупаете приложение в App Store. И если iTunes взимает неправильную сумму, как вы говорите, просто свяжитесь с ними, используя ссылку «Сообщить о проблеме» на квитанцию, которую вы получили от них, и я уверен, что они с радостью возвратят вас. Имитирует выдержку обычным наслоением кадров с разной экспозицией друг на друга. Нет русского языка, фокус мажет. Есть бесплатные аналоги лучше.